Dr. Daniel Vesbach was born and raised in Hardin, MT. He graduated with an undergraduate degree in Biology from Montana State University, Bozeman. 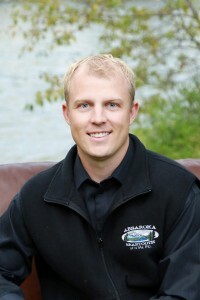 He attended dental school at Indiana University and graduated in 2004 in the top 10 of his class. Upon graduation from dental school, he worked for the Indian Health Service out of Browning, MT. 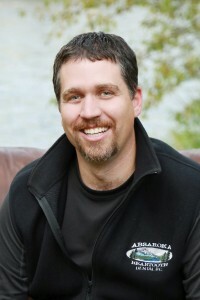 In 2007 he opened his own private dental practice, Absaroka-Beartooth Dental, in Columbus, MT. 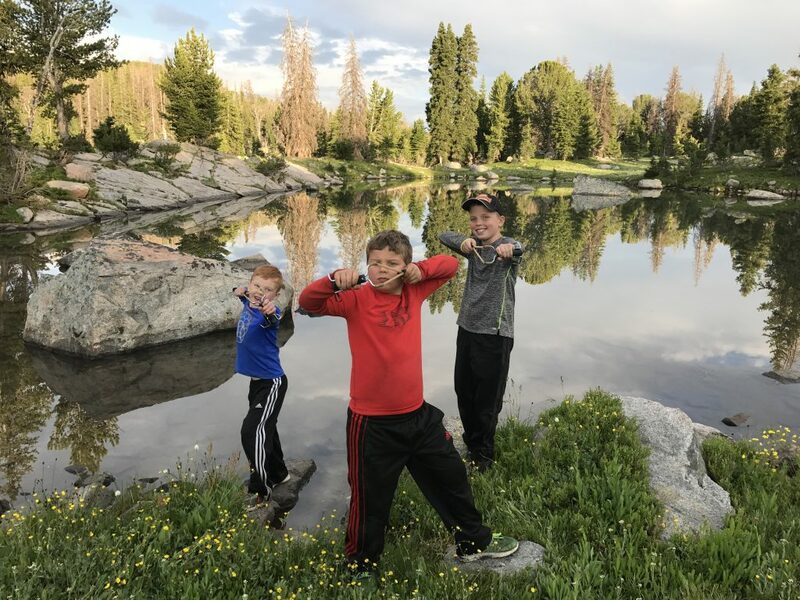 He and their 3 boys love the outdoor life that Montana offers … hunting, hiking, fishing, and camping. Blake grew up on a small farm and ranch outside of Choteau, Montana. Upon graduation from high school, he attended Sheridan College in Sheridan, Wyoming. During the summers, Blake volunteered as a dental assistant for the Indian Health Service in Browning, MT. That is where he met Dr. Vesbach. After graduation from the Dental Hygiene Program at Sheridan College in 2007, Blake moved to Columbus and joined the staff at Absaroka-Beartooth Dental. Blake is a registered dental hygienist and handles the cleanings at the office. He’s trained to apply sealants, administer local anesthetic and is CPR certified. Blake is married and has 3 children. Beth was raised on a ranch in northwestern South Dakota. 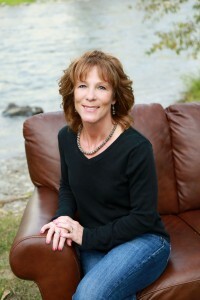 After graduating from high school, Beth attended Sheridan College in Sheridan, Wyoming. In 2006, Beth graduated from Sheridan College and the University of Wyoming with a Bachelor’s degree in Dental Hygiene. While attending Sheridan College Beth met her husband Garth, an Absarokee native. They have two children and enjoy raising cattle, skiing and camping. 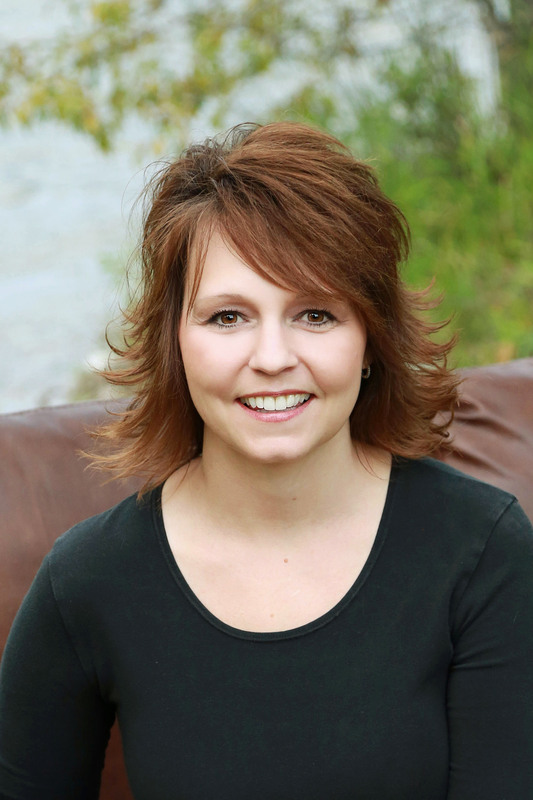 Wendy grew up in Montana and has been employed with Absaroka- Beartooth Dental as a Patient Coordinator since May 2011. Wendy attended Denver Technical College and graduated from May Technical College as a Medical Administrative Assistant. Wendy is married with 2 wonderful children. During her time off she loves to spend time with her family and friends, traveling, camping, boating or anything outdoors! Breanna is a Columbus native. She attended Montana State University – Billings after Graduating from Columbus High School in 2011. 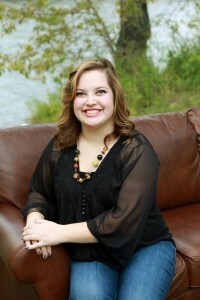 Breanna joined the team at Absaroka-Beartooth Dental as a Dental Assistant in March of 2014. Prior to joining the team, Breanna worked at a daycare for six years; during that time she gained experience working with children of all ages. In her free time, Breanna enjoys spending time with her family and friends. Mary has lived in Columbus for 22 years. 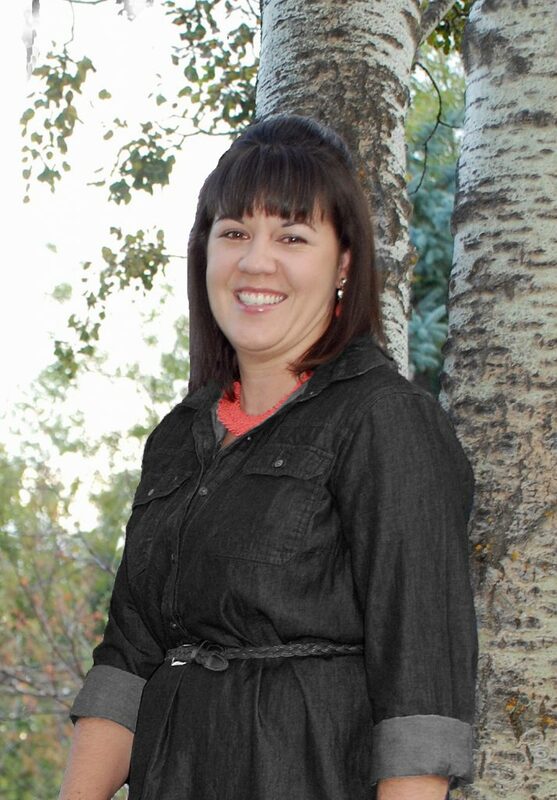 She has been working at Absaroka-Beartooth Dental as a dental assistant since February 2013. Prior to working at Absaroka-Beartooth Dental Mary owned a local clothing and gift store for 11 years. She loves working with the public and being involved in community events. Mary is married and has 1 grown daughter which she likes to travel to see as often as possible. © 2019 Absaroka Beartooth Dental. All Rights Reserved.